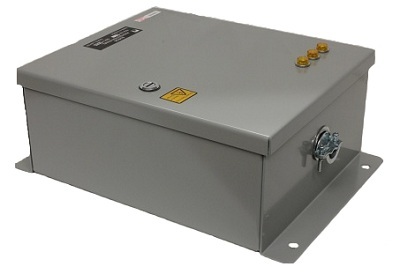 The SPU2 Surge Protection Unit is purpose designed to protect Nautel’s solid-state radio transmitters from the transient energy of lightning strikes or ac line distribution faults, without service interruption. 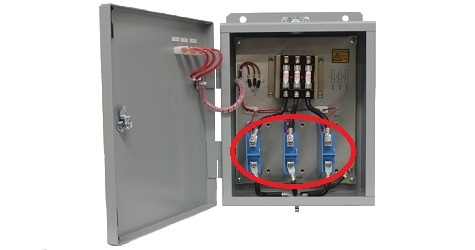 The SPU2 is primarily designed to provide a safe path to ground for currents that result from direct lightning strikes on the transmitting antenna, the surge protection panels also provide protection from common-mode transients originating on the ac line. 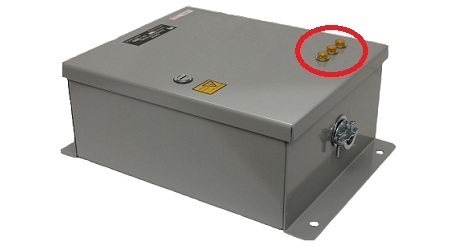 Suitably rated varistors are located between the ac line and the station reference ground. Neon lamps indicate the integrity of the protection varistors.